Religious views may vary, but everyone could agree on how boring The Young Messiah is. The film walks and talks, talks and walks, and occasionally stops for characters to exchange exposition or inspiration. 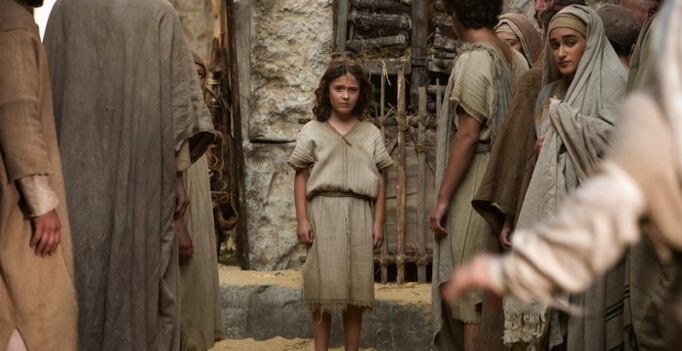 The Young Messiah made me restless in ways few movies have.